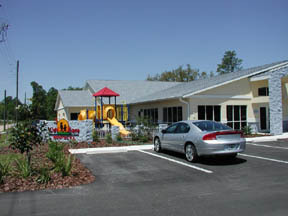 Serving 4 physicians with 12 examination rooms, Kids' Care was designed to be the new home for a thriving practice in North Florida. 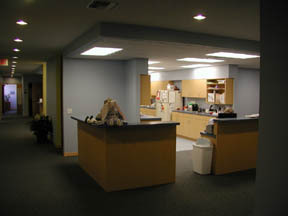 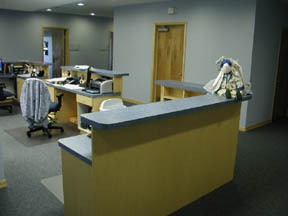 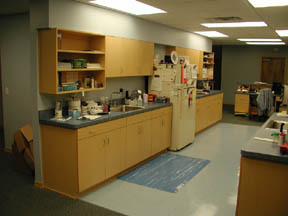 To date, the building has not only been architecturally successful, but a perfect fit for the clients as well. 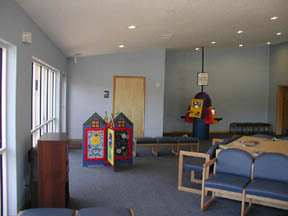 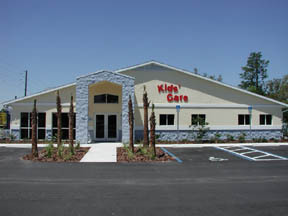 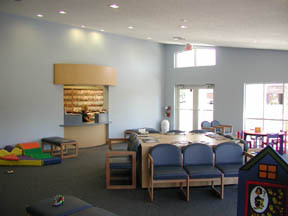 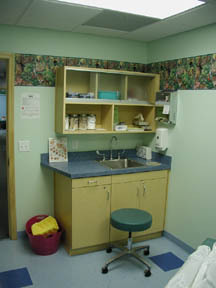 Click http://www.kidscarepediatrics.medem.com/ to visit their website.